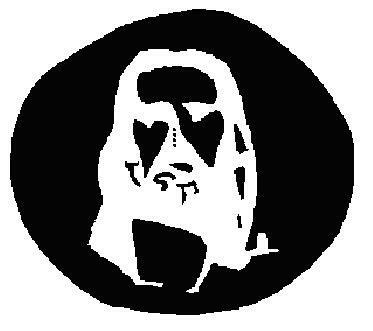 To see the Jesus illusion in action, stare at the four dots in the center of the image for approximately 30 seconds, then quickly divert your eyes towards a blank surface such as a wall or ceiling. 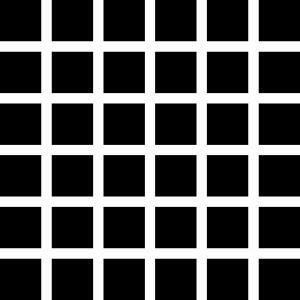 You should see the image transferred to that surface. 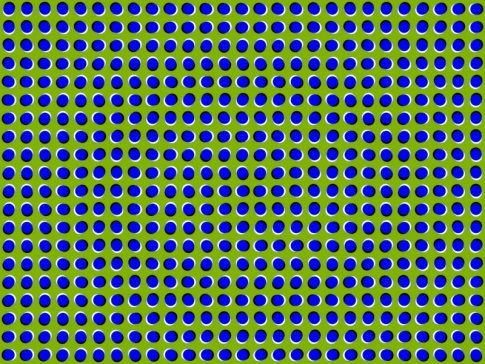 This image is completely stationary however when you look at it the circles appear to be moving, especially if you move your eyes across it. 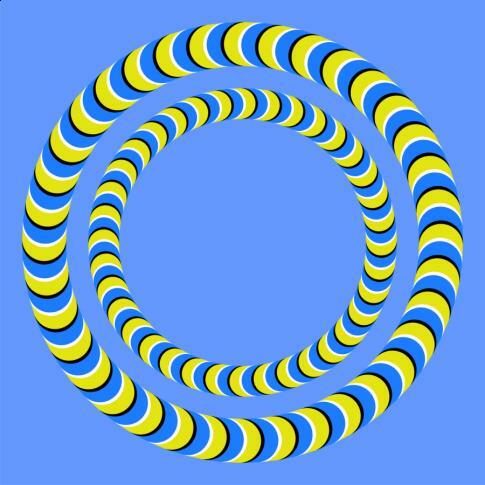 The circle in the center appears to be moving clockwise and the large circle on the outside appears to moving counter clockwise. 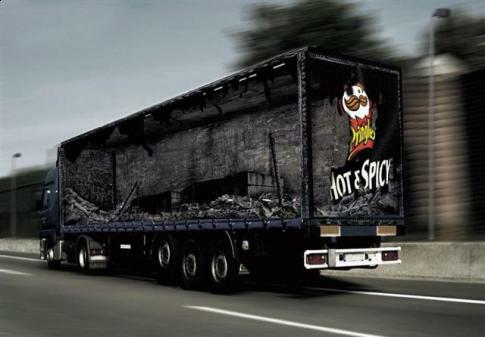 In the last of his truck illusions series Pat McNulty has produced this image of a truck carrying Hot and Spicy Pringles crisps that appears to have been gutted in a fire.